UNIVERSAL STUDIOS JAPAN™ 2018 AUDITIONS! 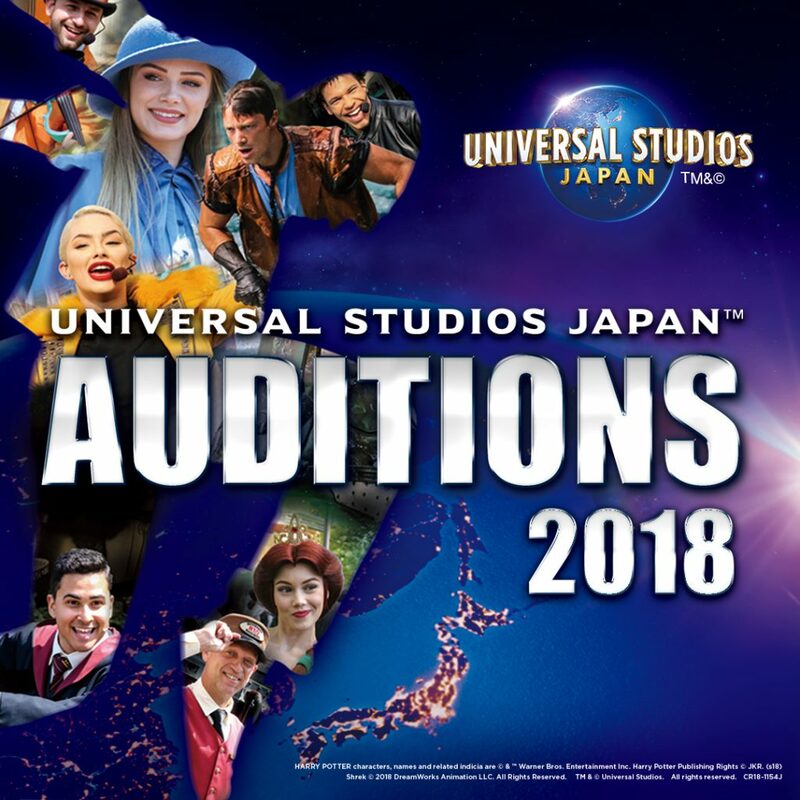 The search is on again for new and exciting talent to join our family of performers at Universal Studios Japan™ in Osaka! Please feel free to contact a member of our friendly team at info@usjauditions.com.au if you require any further assistance.